Egg is an amazing kitchen ingredient which is very helpful even in beautifying our skin and hair. Let’s find out how! Our kitchen is a storehouse of ingredients from where we can prepare the best of remedies to suit our skin type without worrying about any side effects. One such easily available ingredient is egg. Packed with protein, an egg also contains Vitamin A, Vitamin D, and other essential minerals required for a healthy, glowing and young skin. 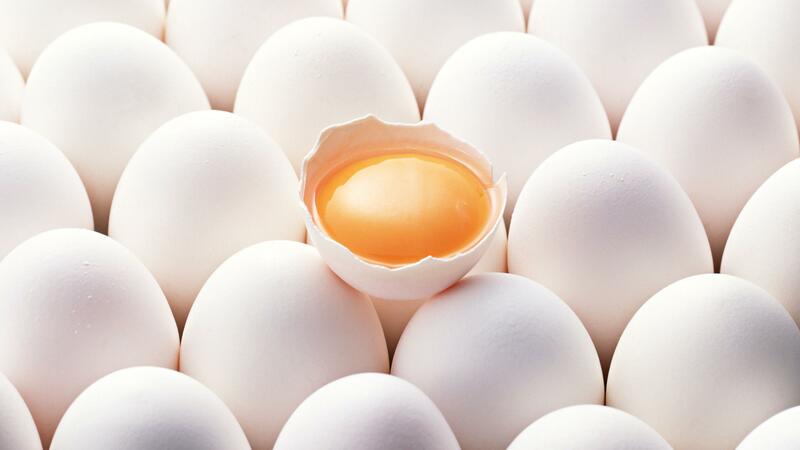 Here is a list of seven beauty tips using eggs that can be easily conjured at home! 1. 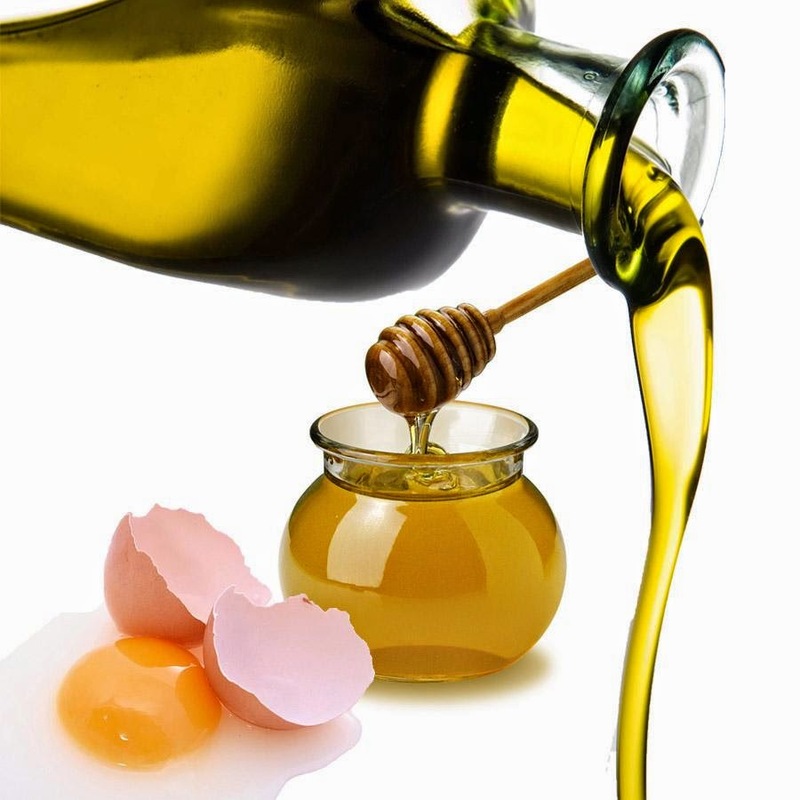 Egg and honey: Egg when combined with honey, makes an excellent face mask for tightening skin. 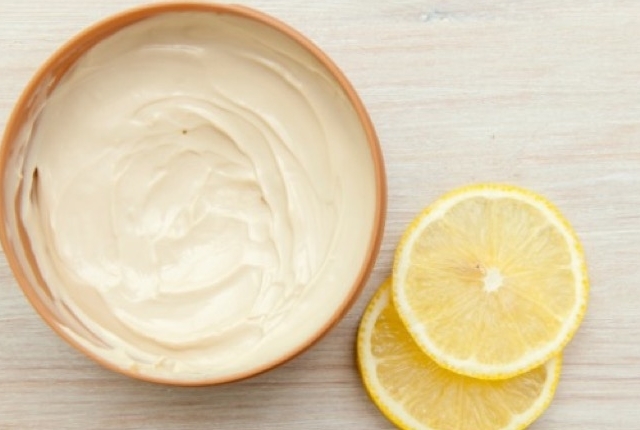 Whisk both the ingredients into a smooth mix and apply evenly on the face including the neck portion. Wash off after 20 minutes and pat your face dry with a towel. 2. Egg, honey and olive oil: Adding some olive oil to the egg and honey mix gives you another face mask for tightening sagging skin and in removing skin blemishes. Apply this after cleansing the face, keep for 20 minutes before washing it off. 3. Egg, refined flour and milk powder: Mix egg white with refined flour and milk powder to create a miracle skin tightening pack. 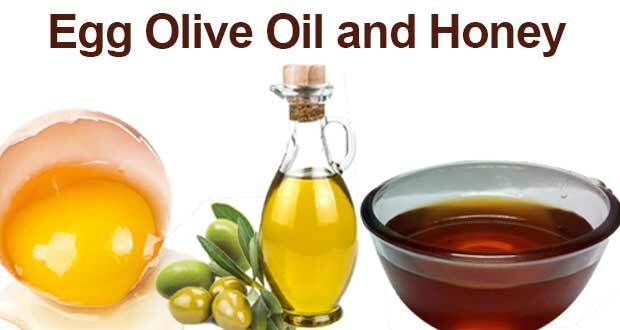 Apply it on the face once a week to treat drooping skin. 4. 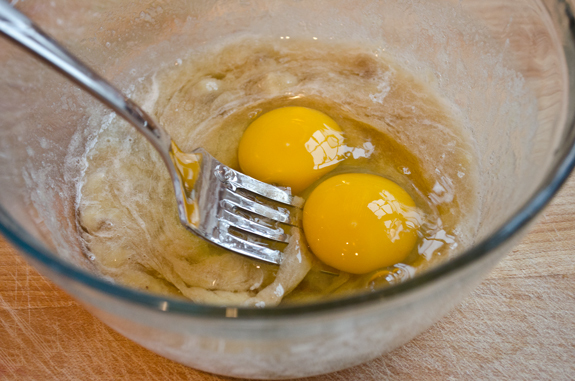 Egg, curd/yogurt and lemon: Eggs can be used in the treatment of hair as well. Applying a mixture of one egg and curd to oiled hair before shampoo gives brilliant shine and adds volume to hair. This mix also treats dandruff. A mixture of lemon juice with one egg also gives sheen and bounce to hair, and even helps in checking hair fall. 5. 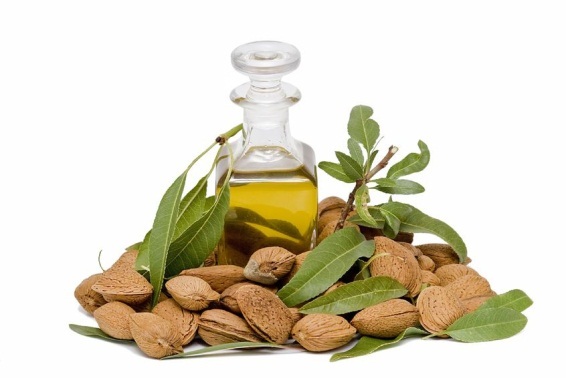 Egg and almond oil: Egg is an excellent hair conditioner. When it is teamed with a spoon of almond oil, honey and curd, the results are truly amazing. 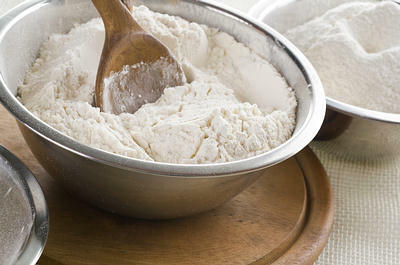 Leave this mixture for 30 minutes before washing off. This hair pack has all the required nourishment for the hair. 6. 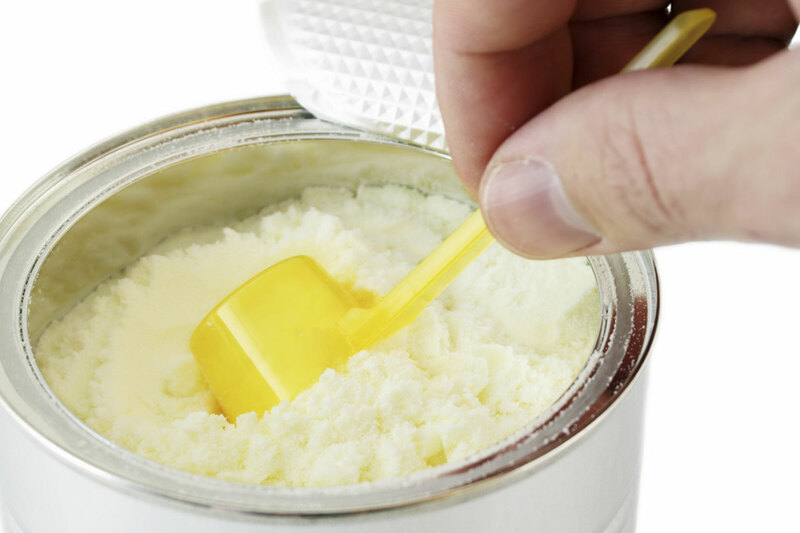 Egg, curd and milk: Egg mixed curd is not quite suitable for very dry hair. Instead use skimmed milk with egg. 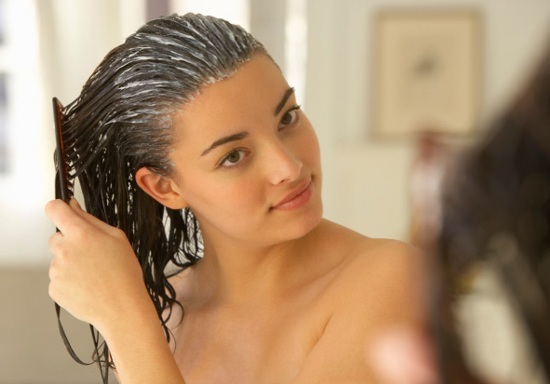 Leave the hair mask or pack for 30 minutes before rinsing it off with a mild shampoo. This hair pack provides the extra moisture and shine required for dry hair. 7. Egg, banana and rose essential oil: A mixture of one egg, a banana, five spoons of rose essential oil and a spoon of sunflower oil makes a good hair pack for dry and damaged hair. Regular weekly application of this pack will definitely work wonders on your hair if you have given up.